Volunteering at Sato Elementary is easy! What are your interests? When are you available? with programs and clubs, during community and fundraising events, and from home. completing a Beaverton School District background check and logging in to the MyVolunteerPage system. Thank you for all that you do! We're so glad that you are part of the Sato Community! We're so glad to have you back! 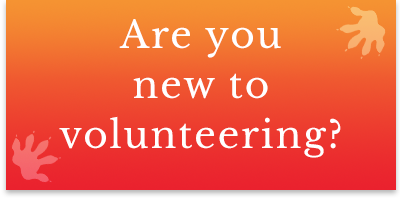 If you have volunteered in the Beaverton School District before, and you have already completed connecting your BSD volunteer account with Sato Elementary you will be able to log in to MyVolunteerPage to check out volunteer opportunities. 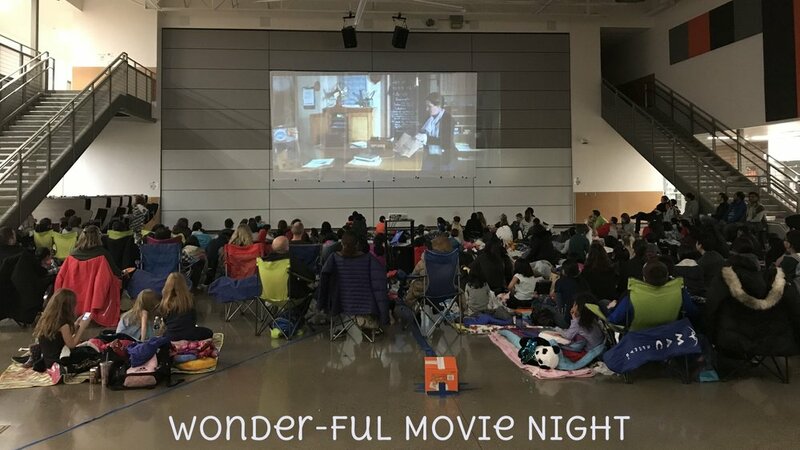 The Beaverton School district values the safety of students, staff and other volunteers very highly. 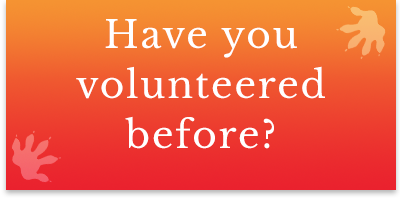 To achieve that safety they ask all volunteers to complete a background check prior to volunteering. Start yours today by following the instructions at this link. Once your application is approved, you will be able to see all available opportunities when you login to MyVolunteerPage.